Limit one per household. No cash value. Access Card fee, other program fees and some restrictions may apply. Valid only for local residents on first visit to participating clubs. *Dues will resume on the following month. 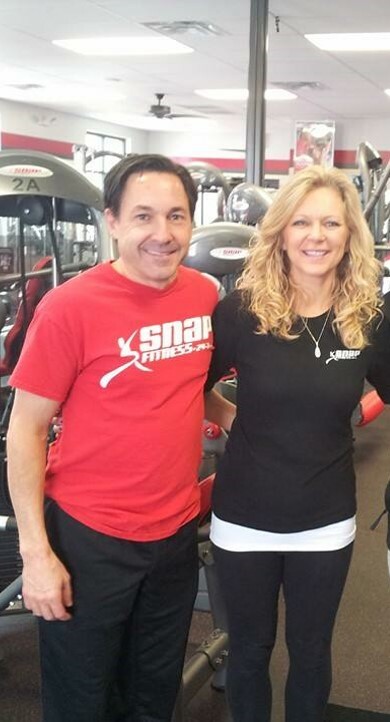 Get the workouts and results that you want at Snap Fitness. Fill out the form below to take advantage of our special offer, and get started on your path to better health today! New members only, not valid for current or former Snap Fitness members. 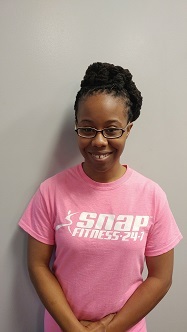 Jay’na is an AFAA Certified Personal Trainer who believes in the power of chiseling and “curving” your body, soul, and spirit. Her greatest desire as a personal trainer is to help you chisel what’s smooth and curve what’s rough in your journey to health, wellness and wholeness. She uses a “vitamin C-3” formula to help you chisel and curve your way to the fittest you that you can be. 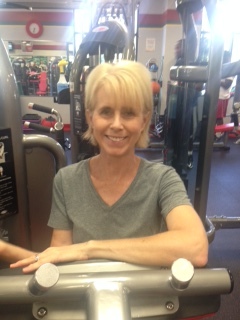 Her love for wellness comes from her experience as a business office manager and wellness coach at the YMCA and Snap Fitness for 6 years. She brings her business background, mindset and professionalism to her passion for helping others achieve their health and wellness goals. Jay’na’s philosophy on fitness is based on 1 Corinthians 9:27: “I beat my body and make it my slave so that after I have preached to others, I myself will not be disqualified for the prize. 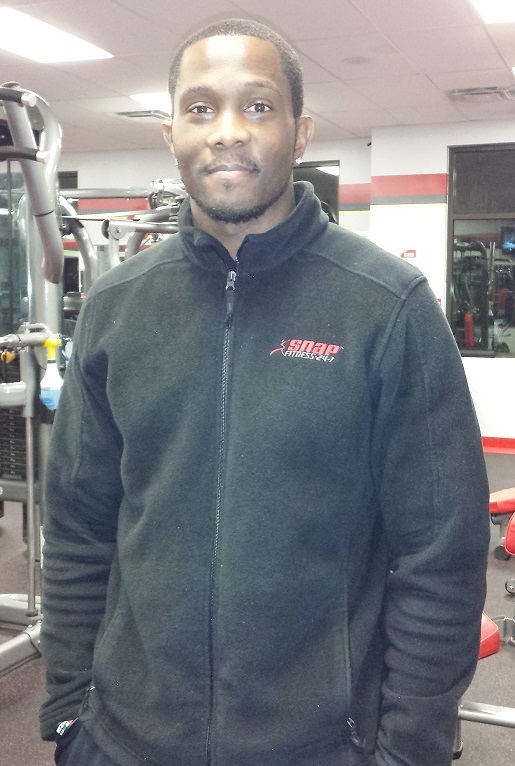 Mickael Young is a Certified Personal Trainer through Aerobic Fitness Association of America (AFAA). Mickael is currently a senior at North Carolina A&T University where he is pursuing his dream of health and wellness. Personal training is not just a career path for Mickael, but a way of life! Mickael loves helping people reach their fitness goals while achieving the 6 dimensions of wellness. Jamaal Johnson is a well-seasoned Personal Trainer. He received his BS in Exercise and Sports Science from Winston-Salem State University and his PT Certification from the American College of Sports Medicine. 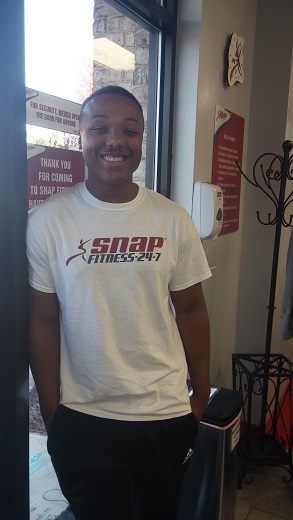 Jamaal brings a spicy mix of faith-based principles and comedy to the Snap Fitness team. He brings 12 years of sports specific plyometric training as well as 5 years of experience in competitive sports. Jamaal is known for achieving results by renewing the minds of his clients then using comedy to help them laugh through the pain on their gains during their workout. 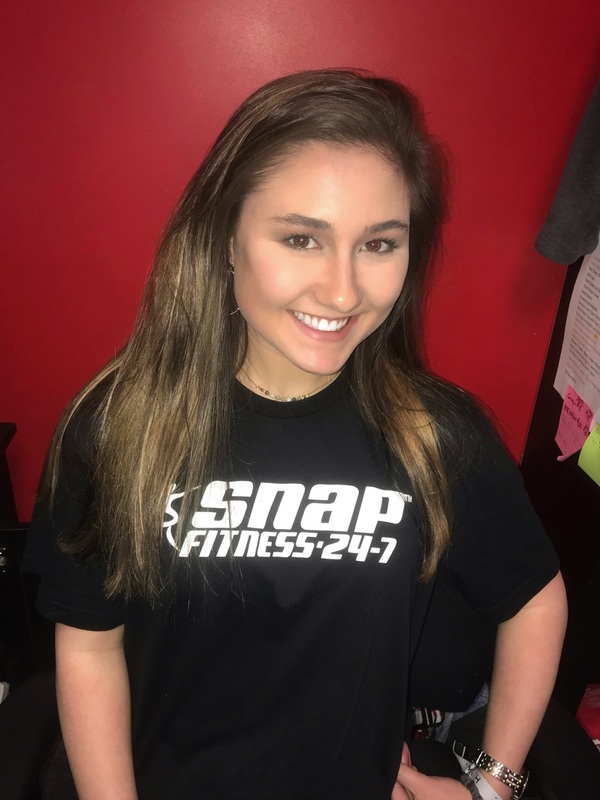 Welcome to Snap Fitness of Oak Ridge, NC. Snap Fitness is proud to bring you a fitness center that will help you achieve your fitness goals while providing a sense of community. 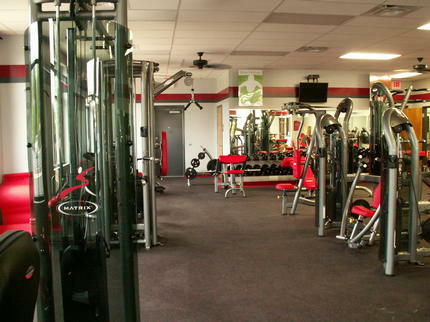 Snap Fitness of Oak Ridge, NC is a 24/7 hour fitness center. 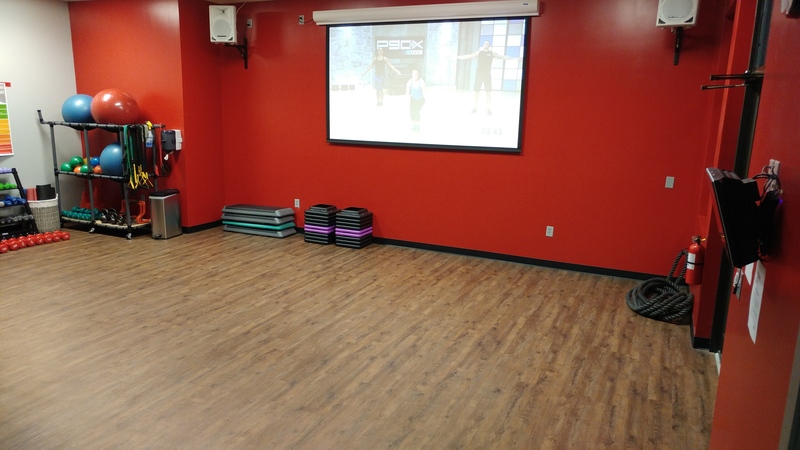 We can always accommodate your schedule and fitness needs. Our Fitness Center is located here to help you reach your desired fitness goals. 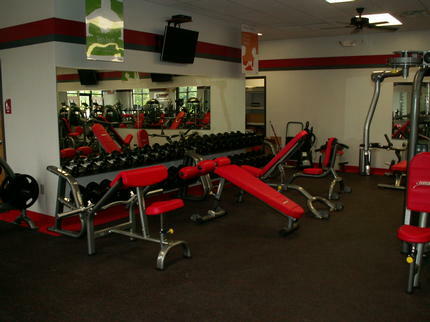 We provide cardio and strength equipment, free weights and a Fitness on Demand exercise room. We also have the BEST personal trainers in the area. Our personal trainers can provide you with a Free Fitness Consultation in order to help get you started on your fitness journey. If you have any questions, please feel free to give us a call at 336-643-5501 and we will be glad to set up a time to meet with you!